Did you know that a giant man-eating saltwater crocodile–way bigger than Lolong–was killed in the Philippines two centuries ago? In 1823, a huge saltwater crocodile was killed near the town of Jalajala in Laguna de Bay. It measured 27 feet from the tip of its snout to the end of its tail. Approximately weighing 2 tonnes, this giant croc was said to be as heavy as a bull hippo. Too big was its size that it actually required the help of 40 men to bring its body ashore. Upon dissecting, people were shocked to discover the body of a horse cut in 7 pieces. By virtue of its size, Lolong is no match to its giant predecessor. When it was caught in Agusan Del Sur a few years ago, Lolong only measured 20.24 feet or 6.17 meters. Nonetheless, it managed to seize the Guinness World Record for becoming the largest saltwater crocodile in captivity. 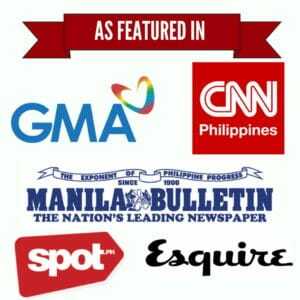 Lolong became the center of worldwide attention and gave a sudden surge to Bunawan’s local tourism. Until his unexpected death in February, Lolong remained one of the most popular living crocodiles in history. Lolong and his granddaddy only prove that Philippine ecosystem is a rich hodgepodge of marvelous creatures. Scientifically known as Crocodylus porosus, saltwater crocodiles remain critically endangered in the Philippines due to unabashed hunting of local townsfolk. They are basically different from freshwater crocodiles (Crocodylus mindorensis), which are smaller in size, and alligators, species of broad-snouted crocodilians which are not present in the Philippines. On average, saltwater crocodiles measure between six and seven meters. This proves that both Lolong and the giant croc from 1823 are exceptionally gifted in size. These crocodiles spend most of their time basking in the sun or swimming in the water. As part of the ecosystem, saltwater crocodiles also help in recycling nutrients. Their feces add value to the water and give different marine creatures a continuous food supply. Saltwater crocodiles have also played a major part in Philippine history and folklore. In Rizal’s novel Noli Me Tangere, they were portrayed as vicious sea monsters that can overturn boats in a flip of their tails. 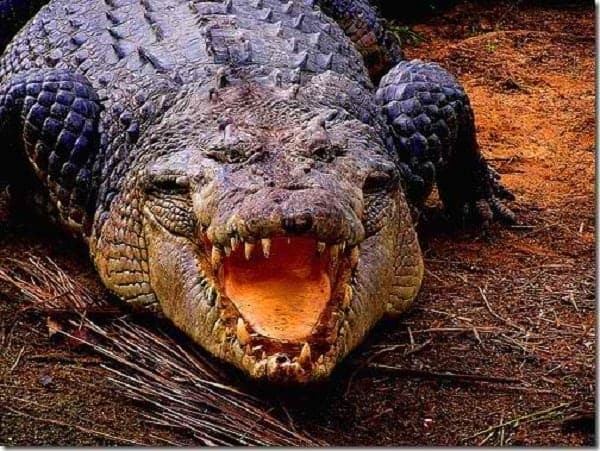 Local crocodile hunters also believe that these animals serve as catching basins of ancestral spirits. For them, the nature of saltwater crocodiles can be determined by looking at their colors. Black crocodiles are often the fiercest; white ones are lucky charms; while green, yellow, and red varieties hold the middle spirits.